Welcome! This site is designed for those people who are unable to walk past a trigpoint without bagging it! On these pages, you will find information about trigpointing, and be able to log your finds. We have a database containing the locations of most of the trigpoints in Great Britain, but if you find one that we don't know about, please add it to our database. We hope you find TrigpointingUK both useful and fun. If you have any bugs to report / features to request, please contact us. 21/05/2017 - Apologies to anyone having difficulty logging on to the forum. It appears that there is a problem with the stored passwords. If you are experiencing problems, please try changing your password on the main site preferences page, then try again to see if your new password works on the forum. An app for Android phones is now available. 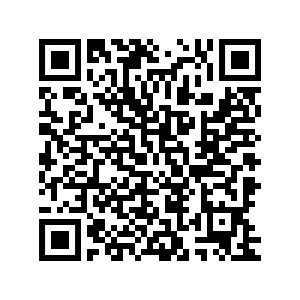 Click or scan the image above to install.